Spa Starter Kit. 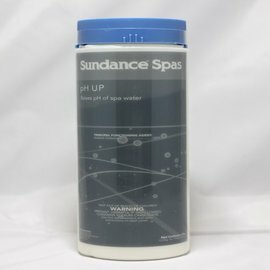 Essential Products to treat your Spa. 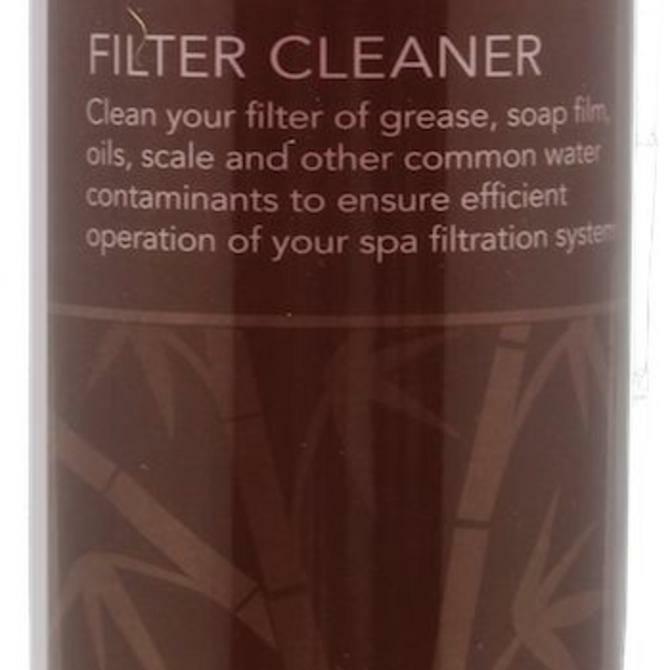 Clean your filter of grease, soap film, oils, scale and other common water contaminants to ensure efficient operation of your spa filtration system. 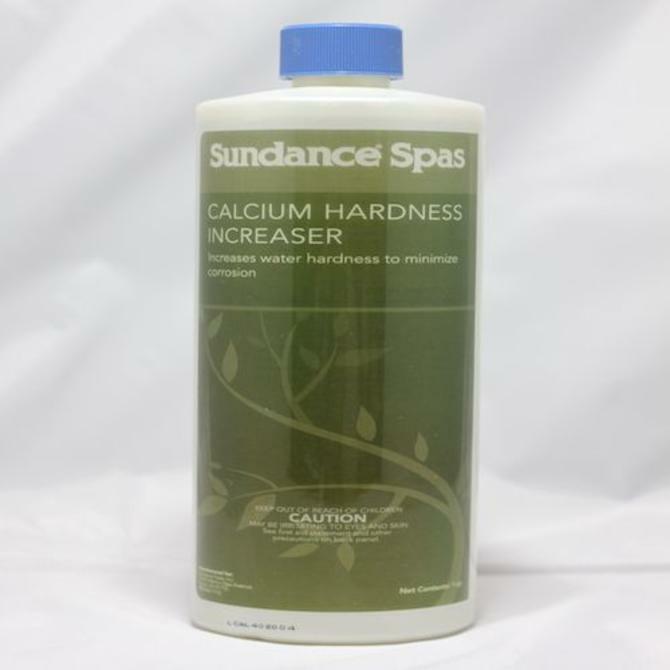 Increases water hardness to minimize corrosion. 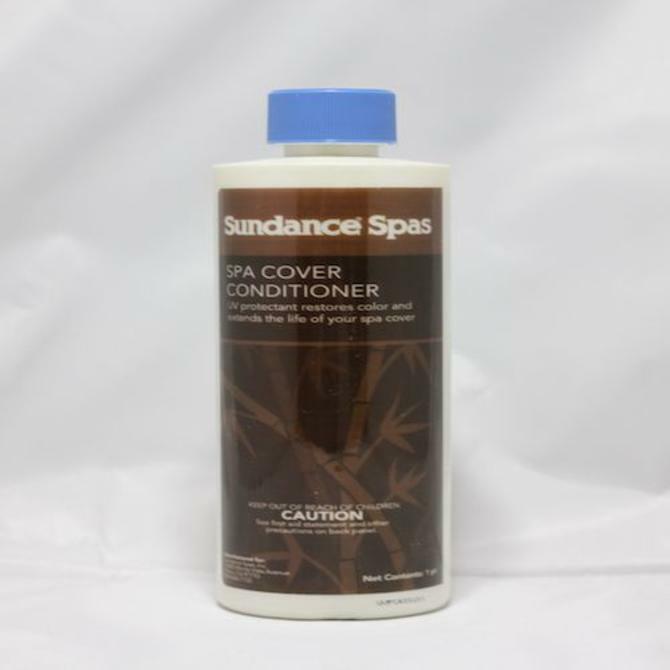 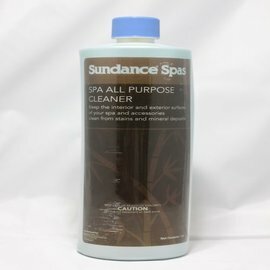 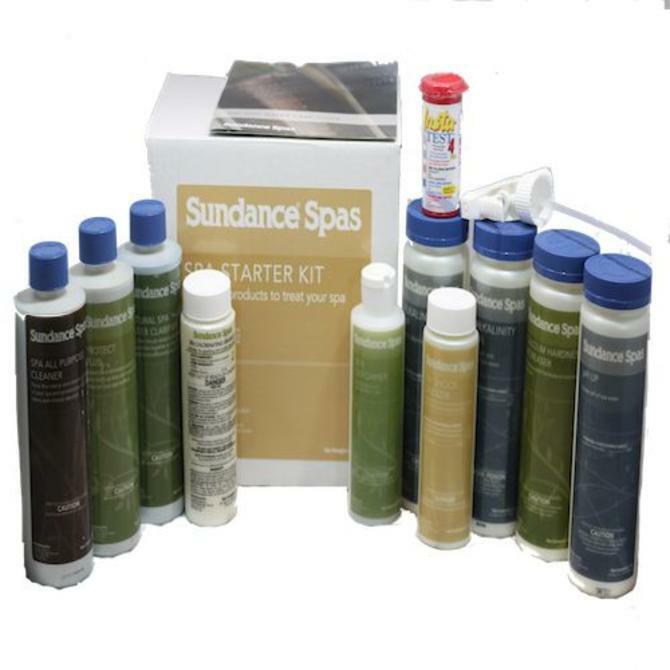 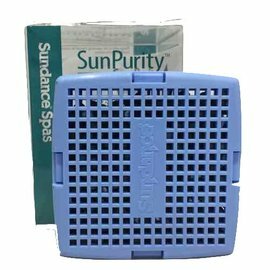 Keep the interior and exterior surfaces of your spa and accessories clean from stains and mineral deposits. 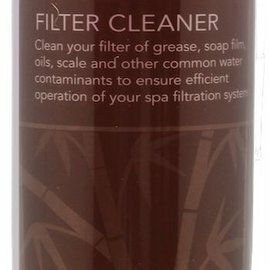 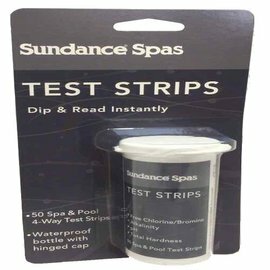 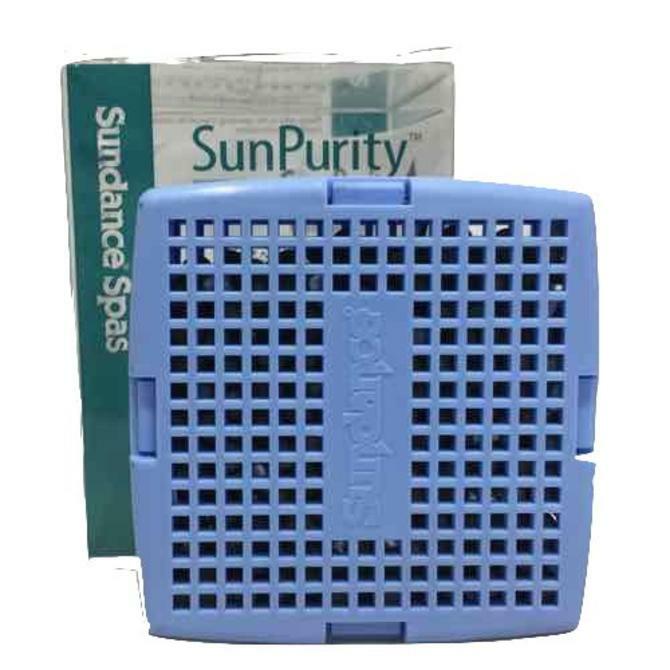 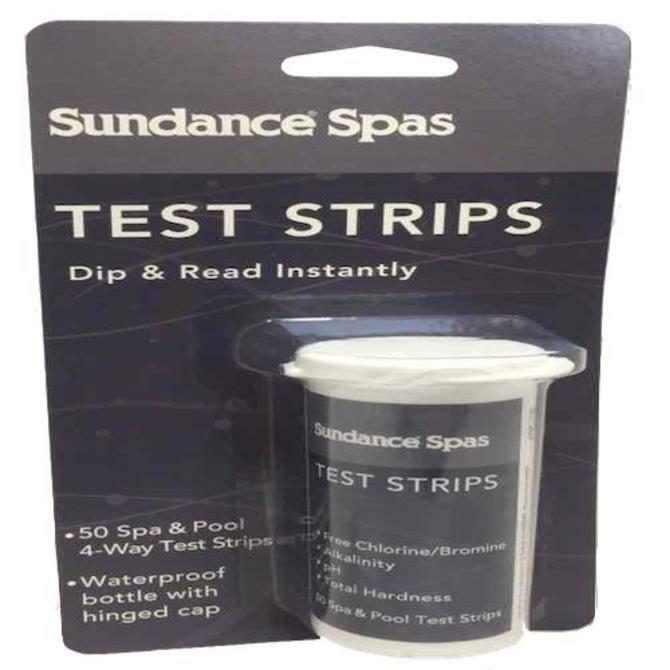 Helps clear cloudy water to bonding small particles together so they can be removed more effectively by your filter. 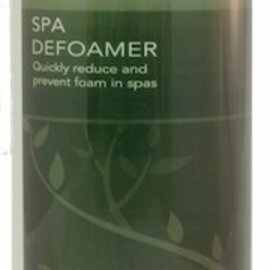 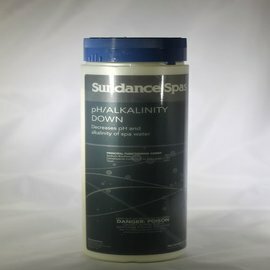 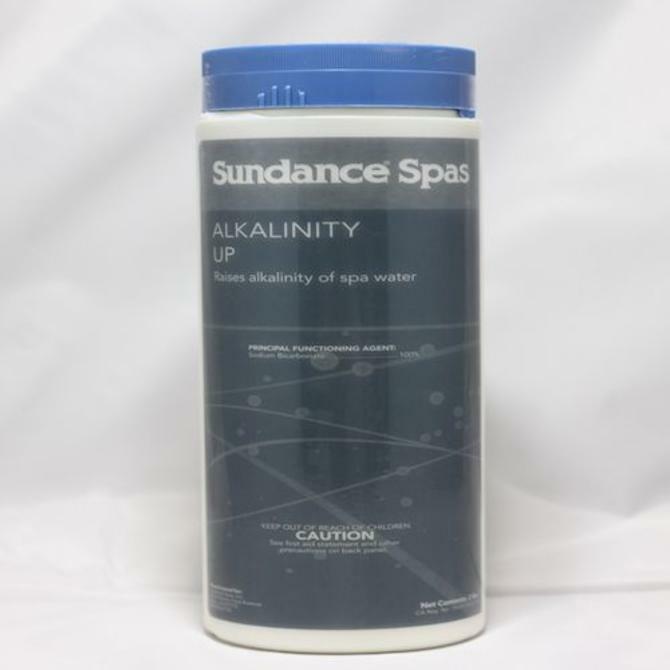 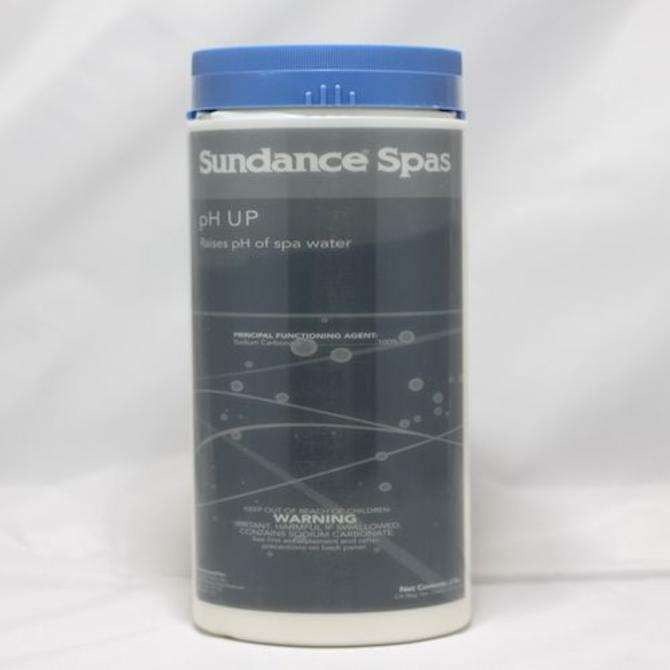 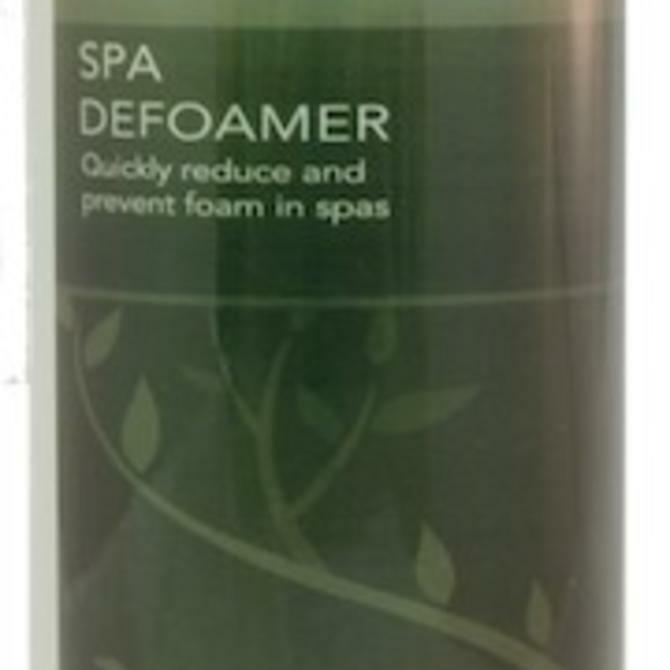 Decreases pH and alkalinity of spa water.